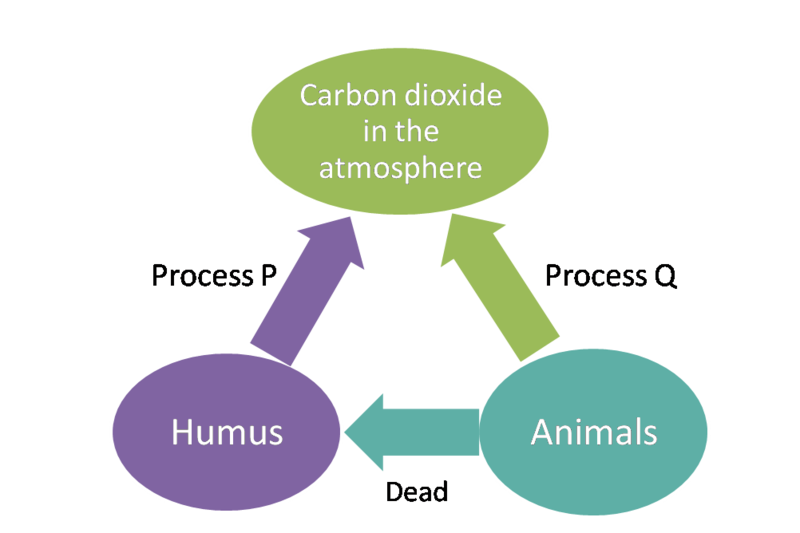 Which of the following processes uses carbon dioxide? The correct answer is “Photosynthesis”. 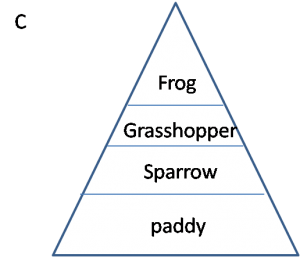 Which of the following organisms is a primary consumer in the food chain? 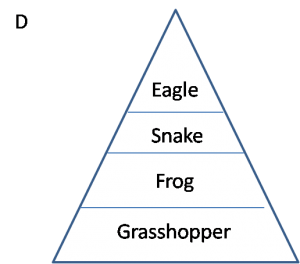 Which of the following food chain is correct? 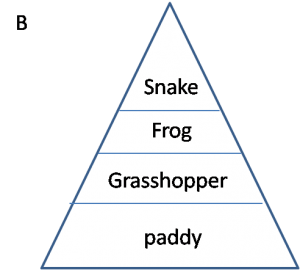 Which of the following is the product of photosynthesis? The correct answer is “Combustion”. 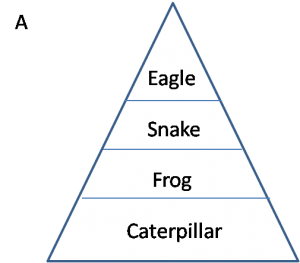 Which pyramid number below is correct? 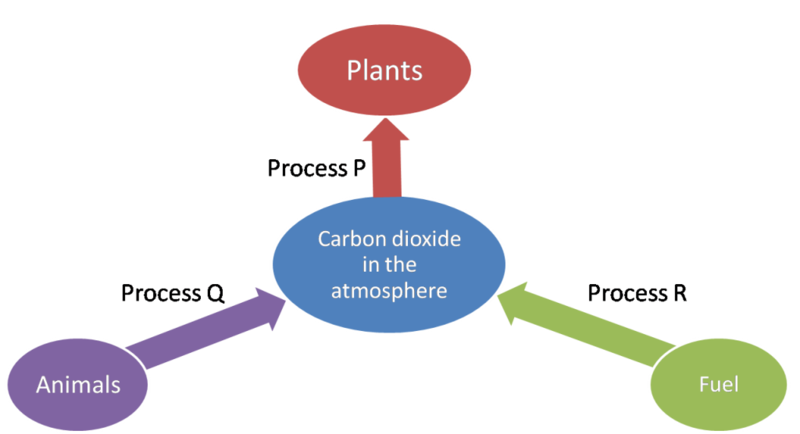 The diagram shows part of the carbon cycle. What is process X and process Y? 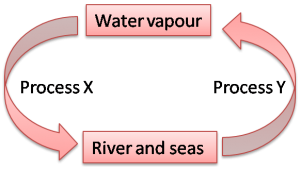 Diagram shows chemical process X and Y. What are processes X and Y? 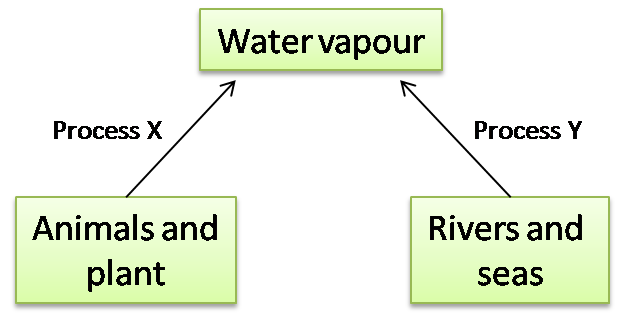 The diagram shows part of the water cycle. 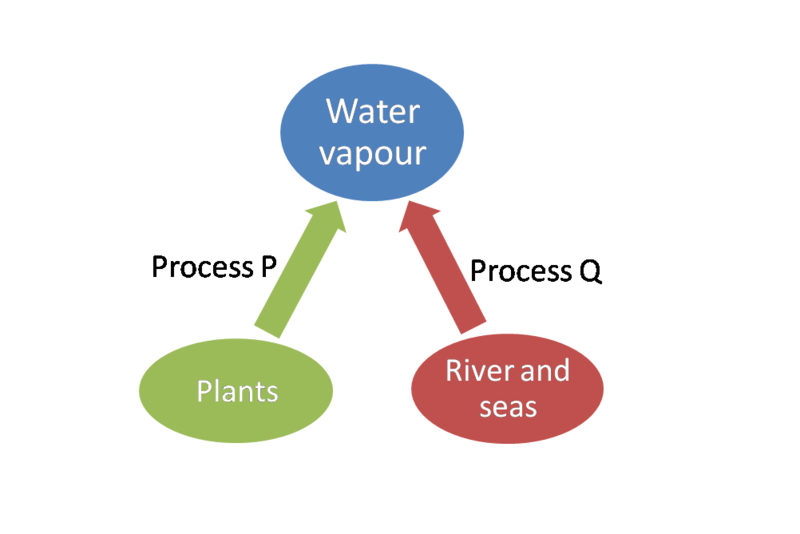 What is process P and process Q?